ASUS has sent us an invite for the launch of a new phone, scheduled on February 7th, in India. The invite email mentions that the phone will sport a large and powerful battery, a superior camera and a metal body and a fingerprint sensor. Large battery can mean only one thing, a Zenofone max device. And the rest of the specifications, thanks to our good friends at Androidpure, points out to the Zenfone 3S Max. The phone has the model number ZC521TL, which is similar to the ASUS ZenFone 3 Max which has the number ZC520TL. ASUS has uploaded a teaser video for the phone featuring some photgrpahers and actors. 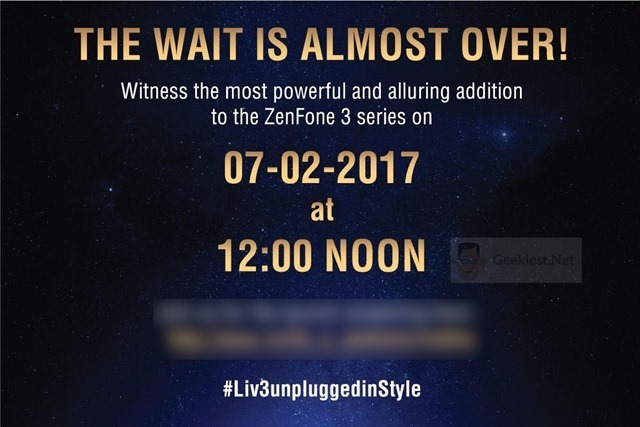 The ASUS ZenFone 3s Max to be launched on February 7th in India, at 12 noon. Geekiest will bring you the news of launch and the pricing info when they are made available. 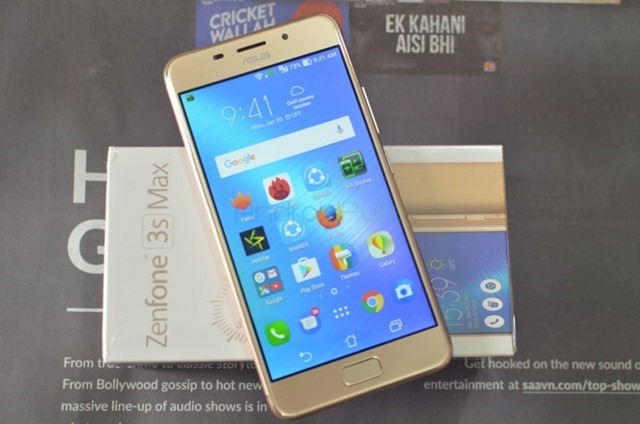 ASUS ZenFone 3s Max India launch date revealed.